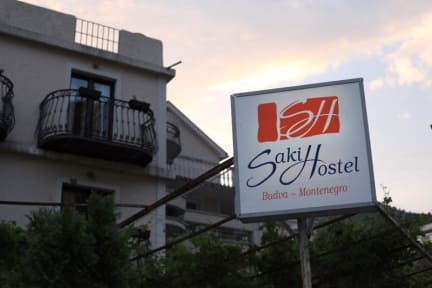 Saki Guesthouse kohteessa Budva, Montenegro: Varaa nyt! 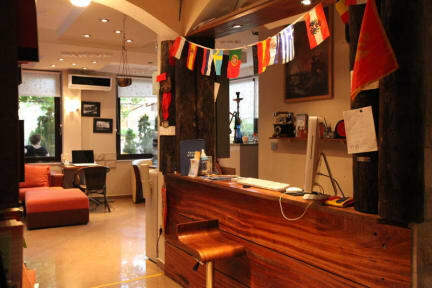 Saki and everybody made us feel like home from the beginning. We did the boat trip which was really nice and even tho Saki couldn't come with us because of his broken leg - no worries, his sons came with us and were awesome tour guides! We only had one night in Budva but Saki helped us out by giving us tips what to do in northern Montenegro and even contacted his friend who accommodated us in his neighbours apartment since his own hostel was full! Thank you so much for everything!